Enjoy casual outdoor dining with this aqua Addy Dining Arm Chair by C.R. Plastic. Enjoy casual outdoor dining with this beige Addy Dining Arm Chair by C.R. Plastic. 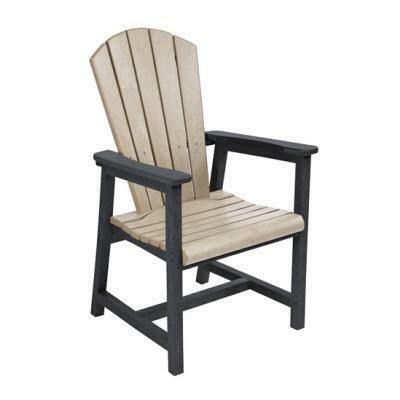 Enjoy casual outdoor dining with this black Addy Dining Arm Chair by C.R. Plastic. Enjoy casual outdoor dining with this black/beige Addy Dining Arm Chair by C.R. Plastic. 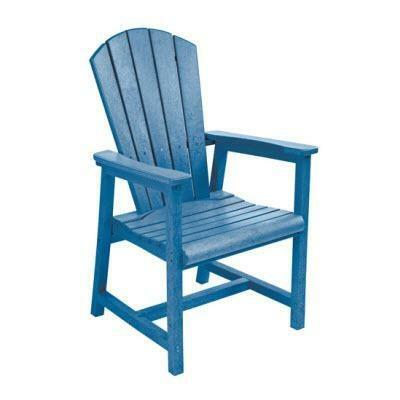 Enjoy casual outdoor dining with this blue Addy Dining Arm Chair by C.R. Plastic. Enjoy casual outdoor dining with this cedar Addy Dining Arm Chair by C.R. Plastic. Enjoy casual outdoor dining with this chocolate Addy Dining Arm Chair by C.R. Plastic. Enjoy casual outdoor dining with this fuchsia Addy Dining Arm Chair by C.R. Plastic. Enjoy casual outdoor dining with this green Addy Dining Arm Chair by C.R. Plastic. Enjoy casual outdoor dining with this kiwi lime Addy Dining Arm Chair by C.R. Plastic. Enjoy casual outdoor dining with this lime green Addy Dining Arm Chair by C.R. Plastic. Enjoy casual outdoor dining with this orange Addy Dining Arm Chair by C.R. Plastic.